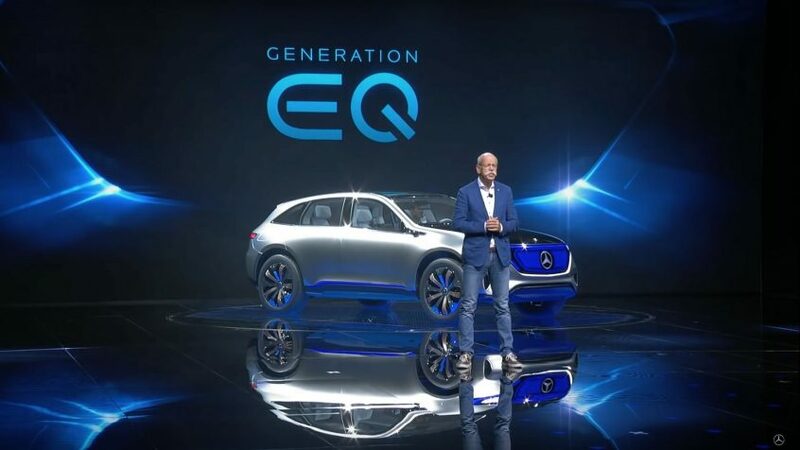 We take another look at the Mercedes-Benz EQ interior with Alexander Hilliger von Thile, Sr. 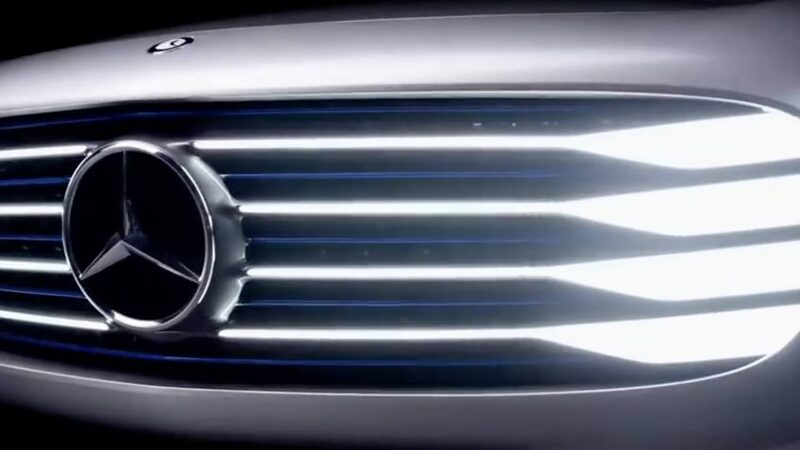 Manager Advanced Graphics and Rendering. 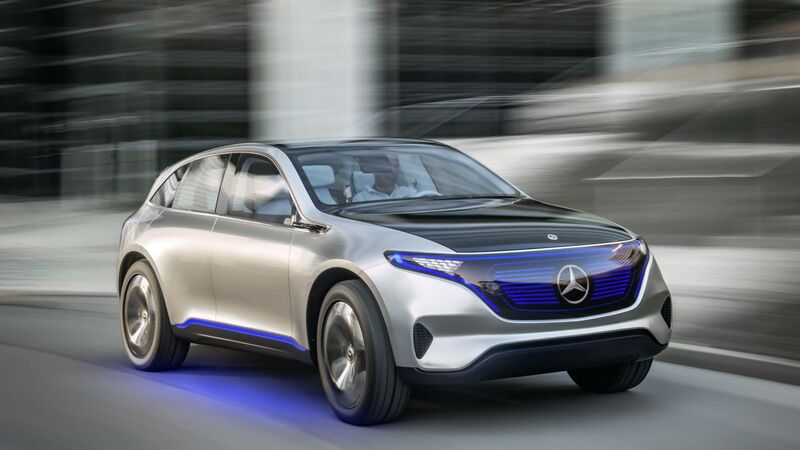 Mercedes-Benz Reporter Torie takes a look into the future of mobility at the i-Mobility fair in Stuttgart. 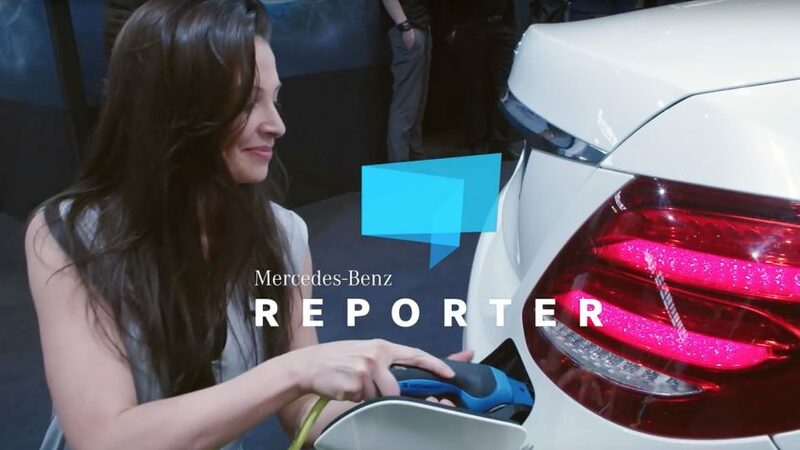 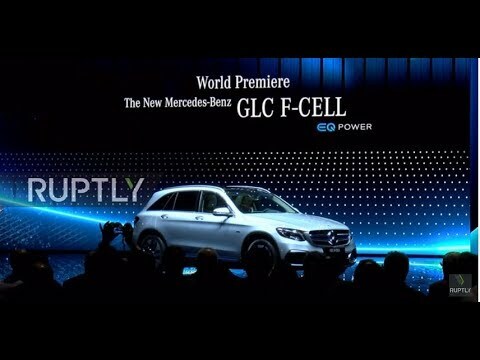 She explores the various E-Mobility systems and technology Mercedes-Benz is offering already.And while taking part in the i-Mobility Rallye with the B 250 e she finds out that the future is closer than we think. 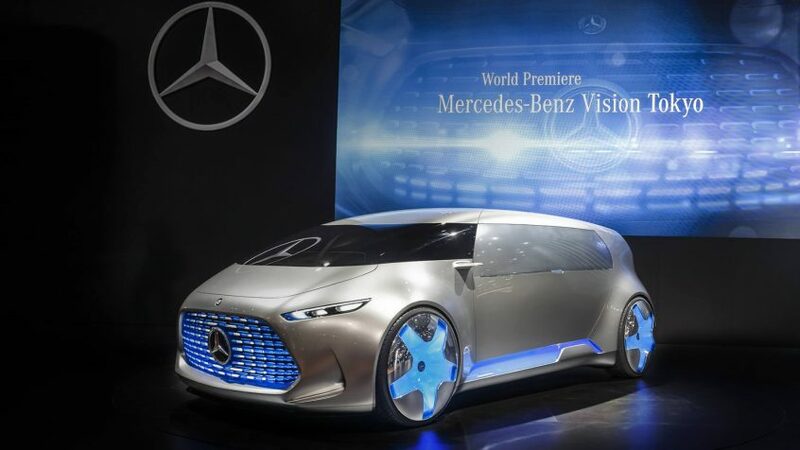 Mercedes-Benz Vision Tokyo: Connected LoungeThe Vision Tokyo is the latest trailblazing spatial experience to come from Mercedes-Benz: its monolithic structure, futuristic design idiom and unique lounge ambience in the interior define it as luxurious, young and progressive – thus making it a fitting tribute to the sophisticated megacity and trendsetting metropolis that is Tokyo. 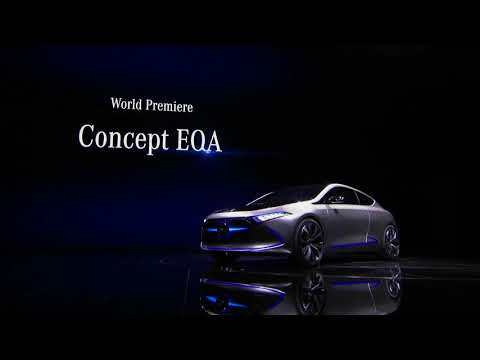 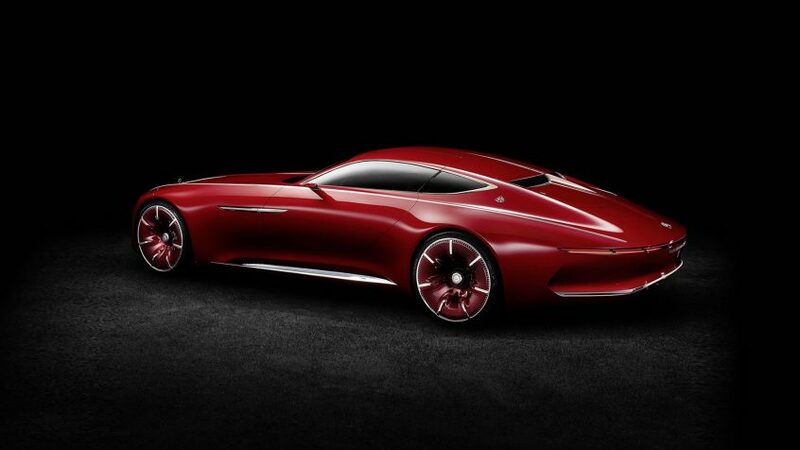 Mercedes-Benz’s IAA Concept Car Transforms by ItselfMercedes-Benz have pulled out all the stops in the design of their concept car for the Frankfurt Motor Show as they unveil the body-changing Concept IAA. 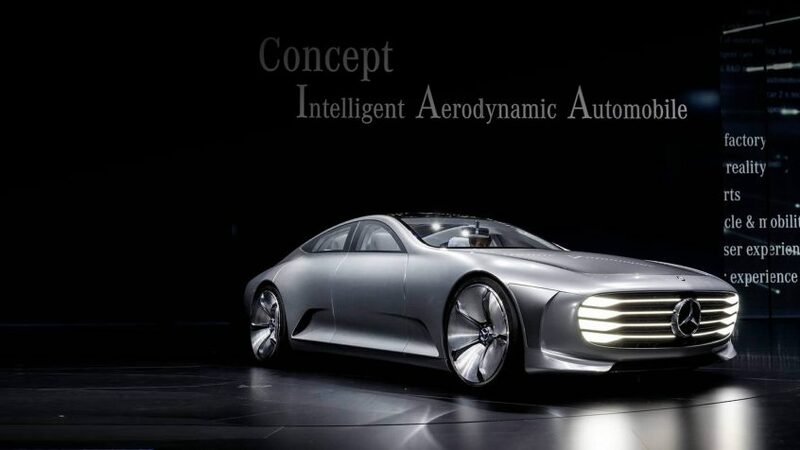 An acronym for Intelligent Aerodynamic Automobile, the car is capable of altering its basic shape to improve its aerodynamics as needed.